Proud recipient of award for excellence in customer service for smog testing! 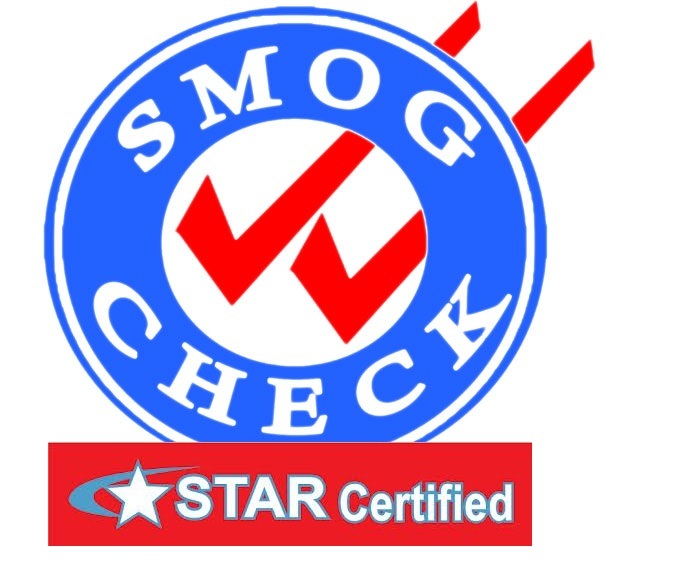 Find a STAR Certified Smog Check Station Near You! Drivers in California have a responsibility to protecting the environment. StarSmogCenter is committed to helping drivers fulfill this responsibility through its Star-certified test-only facilities. 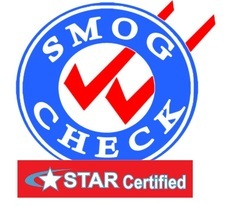 StarSmogCenter performs vehicle smog tests that are required every two years. StarSmogCenter facilities are family-owned and will provide an honest assessment of the situation with a three-part test consisting of a visual inspection, a functional examination and an emissions evaluation. Since it is not a repair shop, StarSmogCenter has no desire to see any vehicle fail a test. In the event of a failure, the vehicle's owner will be provided with a list of local repair shops. StarSmogCenter will not favor any particular repair facility in the advice it provides. Possessing decades of collective experience, StarSmogCenter tests more than 40,000 vehicles across over 85 vehicle brands every year. It will test automobiles, trucks, sport utility vehicles, campers and mobile homes, and vehicles that are powered by either gasoline or diesel fuel. Department of Motor Vehicle registration services are also available at some of its locations. StarSmogCenter facilities are friendly to families, providing them with clean waiting rooms and restrooms. In addition to being experienced, technicians are bilingual and promise courteous service to all of their customers. All our facilities are equipped with the latest DAD equipment; which cuts down the smog test time in half! StarSmogCenter has seven facilities in Southern California that service Los Angeles county, San Bernardino county, Riverside county and Orange county. California Bureau of Automotive Repair (BAR) introduces smog requirements for Hybrid Vehicles! All six years and older hybrid vehicles, with registration date July 1, 2015 or later are now required to get a smog test every two years. All our facilities are equipped with the latest equipment to perform smog tests for hybrids. The A1 Smog Test Center in Lawndale also serves such communities as El Segundo, Gardena, Hawthorne, Redondo Beach and Torrance. All Smogs in Hemet conducts registrations and offers special deals for vehicles. It also serves such Riverside County communities as San Jacinto, Idyllwild, Menifee, Murrieta, Nuevo, Perris, Sun City and Winchester. HB Auto Smog located in Huntington Beach and serves communities of Westminster, Fountain Valley and surrounding. We also perform necessary smog repairs. ​Smog Check Pros located in Van Nuys and serves communities of Van Nuys, Sherman Oaks, Encino, Balboa Lakes, Reseda, North Hills, Panorama City and Valley Glen. Foothill Quicky Smog promises hassle-free service at its facility in Upland. Its service area also includes such communities as Chino, Claremont, Cucamonga, Fontana, La Verne, Montclair, Ontario and Pomona. Located in Cudahy, A's Smog Test has since 2009 served the surrounding communities of South Gate, Downey, Bell, Maywood and Huntington Park. Green Smog Check located in Norco and serves communities of Norco, Corona, Riverside, Eastvale, Mira Loam and Jurupa Valley. We smog all cars, trucks and campers; whether hybrid, diesel or gas operated! We also offer DMV registration services at our Hemet facility. PART I - What is a Smog Test? Need a smog check inspection at a certified smog station? Want to find the best deals? Our locations are here for all smog check services. Our shops are family owned; and have performed tens of thousands of smogs over the years. We test your vehicle and give you honest and unbiased test results for your auto smog test. All our locations are STAR certified. In addition, we guarantee honest and hassle-free service. As a test only smog station, we only determine if a car passes or fails its required biennial test. We don't repair. If your car fails its test, we will provide a list of local repair stations. We won’t direct you to any “favored” repair facility. ALL vehicle makes and models - Toyota, Honda, Ford, Chevrolet, Nissan, Dodge, BMW, Mercedez, Lexus, GMC, Hyundai, Jeep, Chrysler, Volkswagon, Acura, Mazda, Kia, Scion, Mitsubishi, Saturn, Cadillac, Buick, Audi, Pontiac, Subaru, Volvo, Lincoln, Mini, Porsche, Jaguar, Mercury - WE HAVE YOU COVERED! Call or visit us today at our smog only test center. 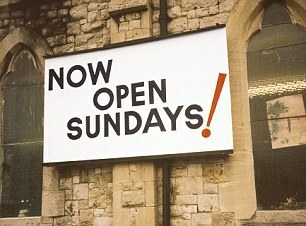 We look forward to serving you soon! Take advantage of the great deals we have in store for you. Browse our website to know more about our exclusive offers. We accept all major credit cards.